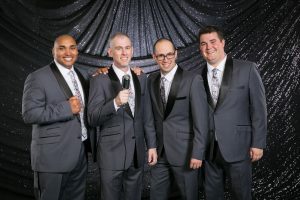 We are thrilled to report that Sound of the Rockies celebrated another outstanding finish at the Barbershop Harmony Society’s International Convention over the summer in Orlando. SOR took fourth place competing against more than 1800 men in 30 top choruses representing the U.S., Canada, Sweden, Great Britain, and New Zealand. This was our ensemble’s 16th top 10 finish at the international competition. In other good news, our popular quartet, Maelstrom, finished in the top 20 among the best groups in the world. Each year, the BHS convention is an amazing week of harmony, where a community of singers and fans obsessed with Barbershop and harmony comes together. 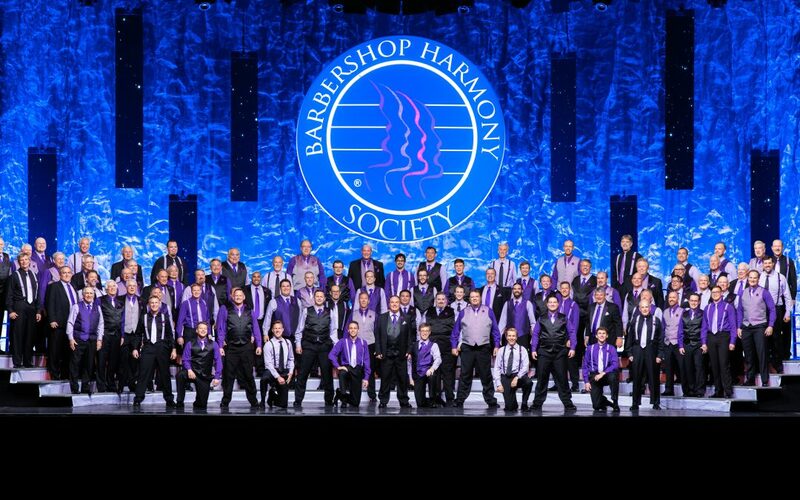 In addition to the intense competition, especially during the final days when the top choruses and quartets face off in the championship rounds on the main stage, the convention offers a unique opportunity to enjoy the best that Barbershop has to offer. Throughout the week there are opportunities to sing, and learn with stellar instructors, and watch other great choruses perform. But if you ask participants, many will say the best part of the week is getting to know and sing along with other like-minded chorus lovers. We always come away with new friends from near and far. If this sounds like a tradition and a community you want to be part of, consider coming to one of our Thursday night rehearsals and seeing what Barbershop and the award-winning Sound of the Rockies is all about!